The Brighton-based hip-hop artist DJ Format AKA Matt Ford has prepared a new compilation for Barely Breaking Even (BBE) records. 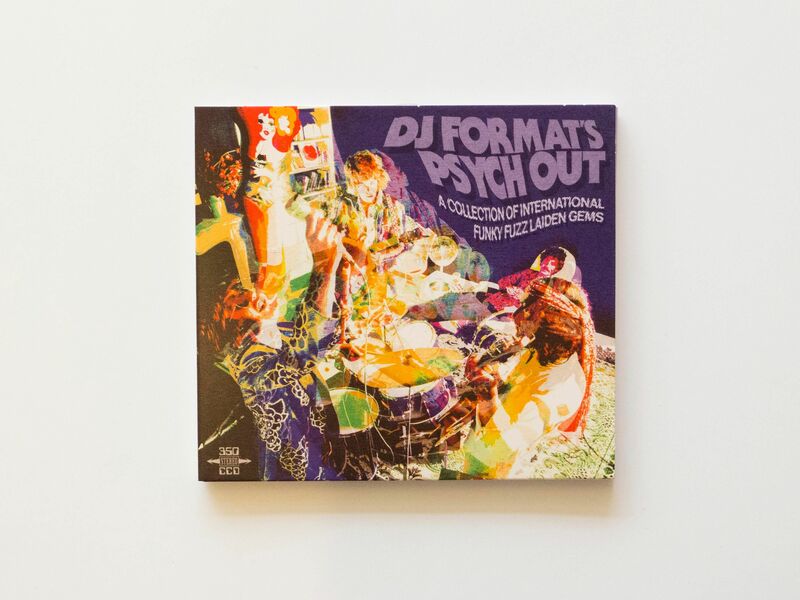 Available on 2xLP and CD, DJ Format’s Psych Out is a 14-track sequence of obscure psychedelic rock, selected from artists across the world. It contains the sort of out-there tracks that Ford wishes he was able to play in weekend club sets. The compilation came about when Ford’s search for an obscure seven-inch put him in touch with BBE’s Jake Holloway. 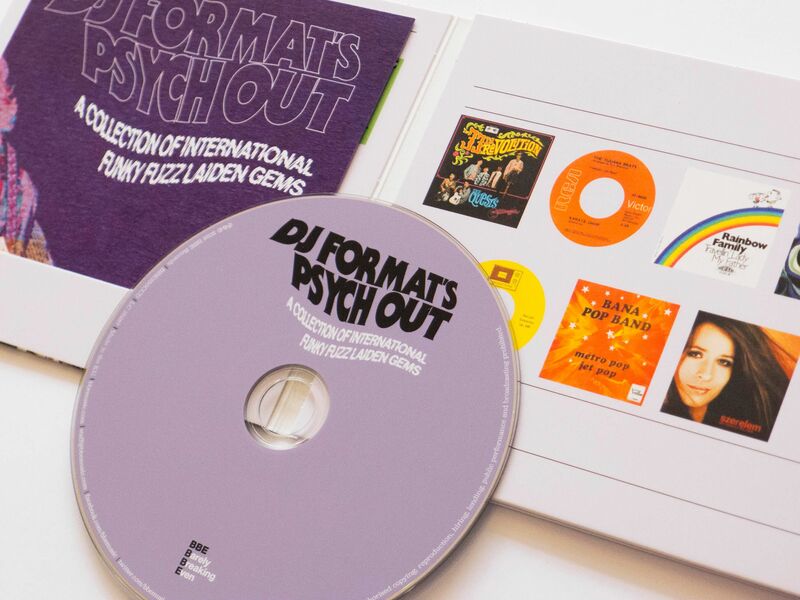 After discovering Ford’s passion for psych, Holloway invited him to curate a record on BBE.